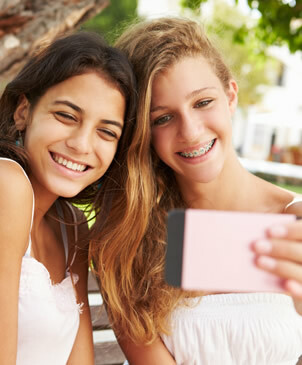 For most people, achieving a healthy, beautiful smile is the reason to seek orthodontic care. If you’re self-conscious about your smile, correcting your concerns with braces will greatly improve the way you look and feel. Before beginning your orthodontic care, Dr. Sanders will discuss all your options and provide an estimate for how long your full treatment may take. Please contact our practice to schedule an appointment and learn more about orthodontics and the treatments we provide.